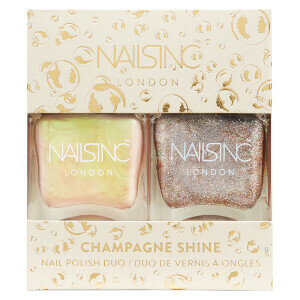 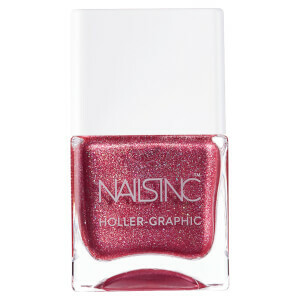 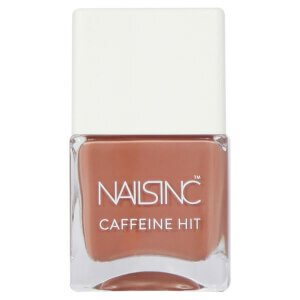 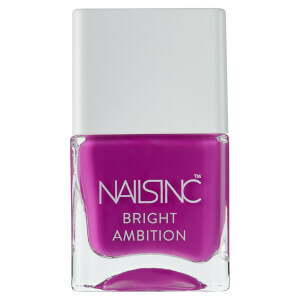 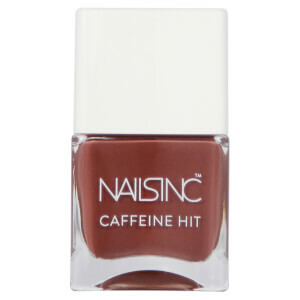 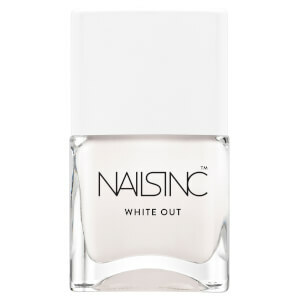 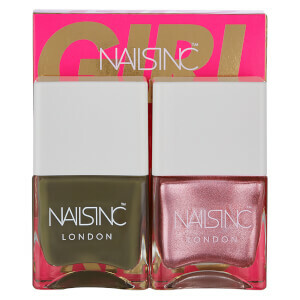 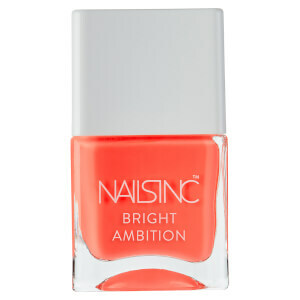 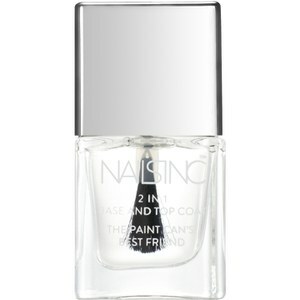 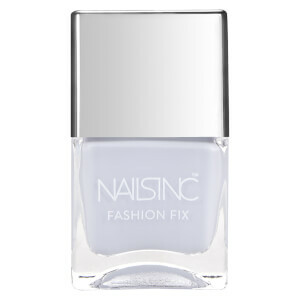 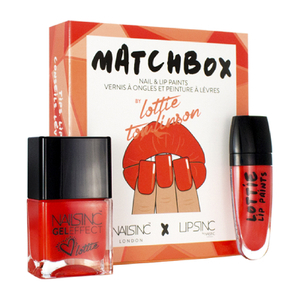 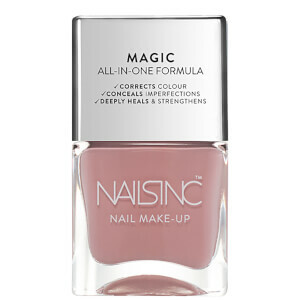 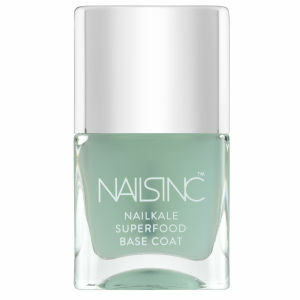 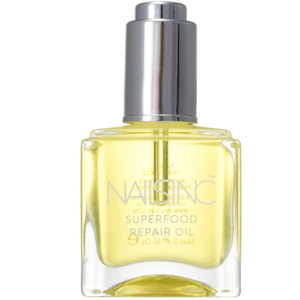 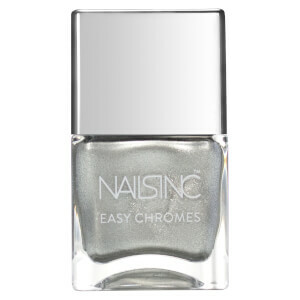 Achieve the perfect manicure with an extensive collection of nails inc. nail varnishes and accessories at Lookfantastic. 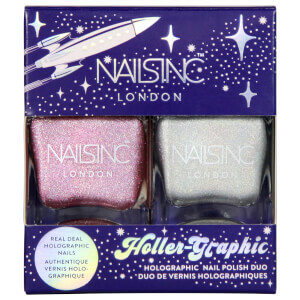 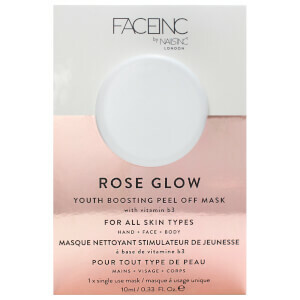 In 1999, young entrepreneur Thea Green (MBE) spotted a gap in the market and set out to create a fashion forward range of products that offered women professional, catwalk inspired manicures for less. 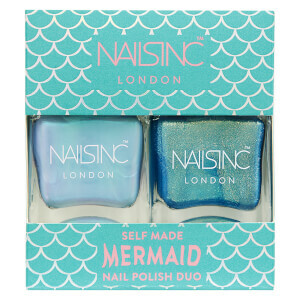 Combining professional formulas with fashion expertise, the online collection boasts a rainbow of nail varnish and manicure sets, false nails and gel nail polishes; everything you could possibly wish for from the UK’s leading nail brand. 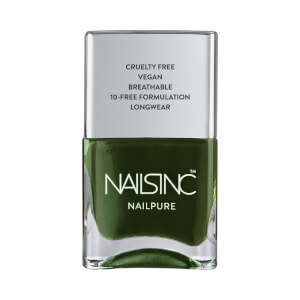 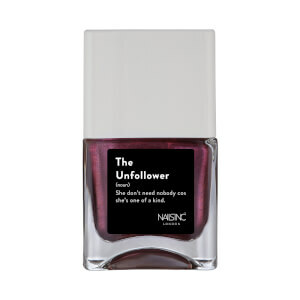 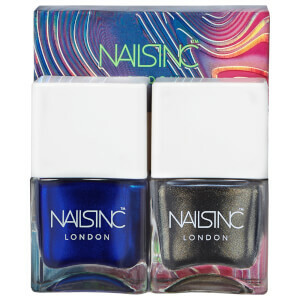 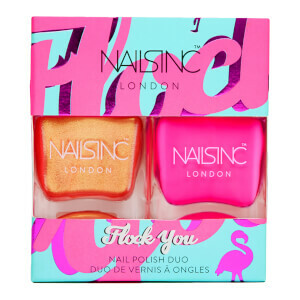 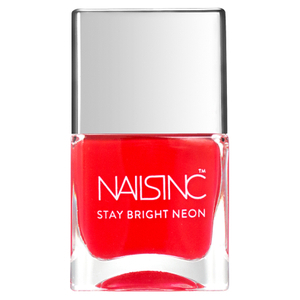 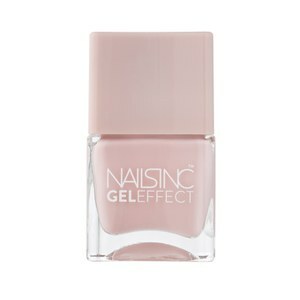 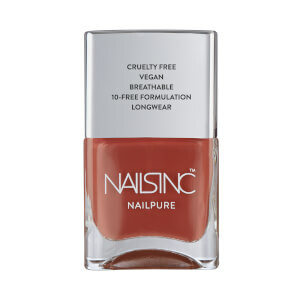 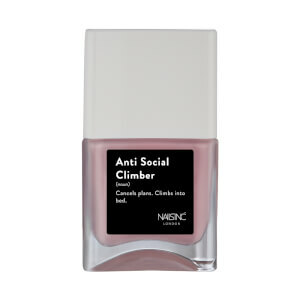 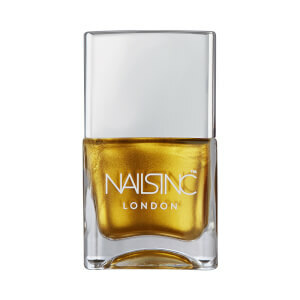 nails inc. gel nail varnishes come in a fantastic range of highly pigmented colours and offer the same plumping effect as a professional salon. 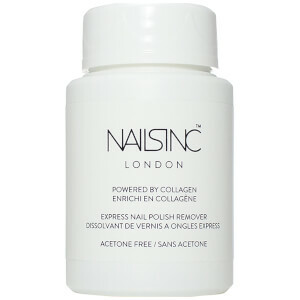 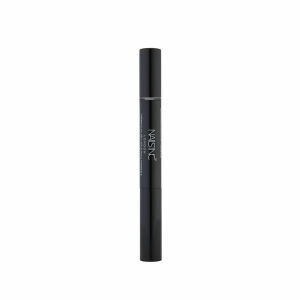 Formulated with plasticiser technology and providing streak free coverage, expect to achieve a salon standard manicure with high shine and super gloss that lasts up to three weeks. 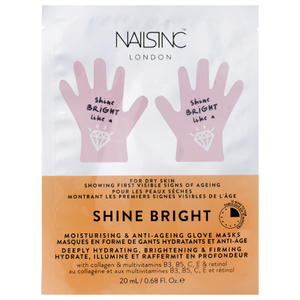 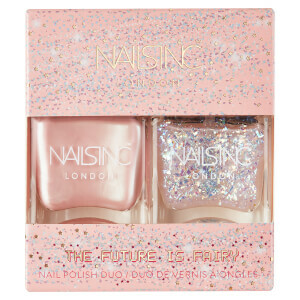 Douse your digits in one of nails inc. floral limited edition polishes online now, a collection that boasts a blend of daisy shaped, matte glitter particles for a gorgeous feminine finish. 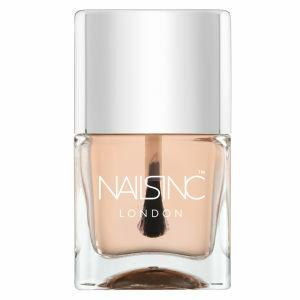 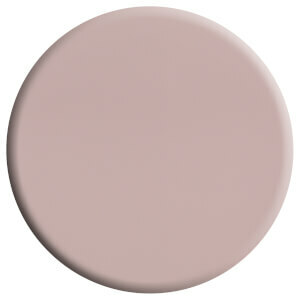 For the perfect ditzy manicure, try applying two coats of floral polish over your favourite shade.